SAGE Publishing, one of the world’s leading independent and academic publishers today announced the purchase of the full portfolio of journals from the open access (OA) publisher, Libertas Academica. The acquisition marks a significant milestone in SAGE’s OA publishing program. Founded in 2004, Libertas Academica is an independent publisher specializing in clinical medicine, biological sciences and chemistry. The publishing portfolio covers topics such as cardiology, neurology, biochemistry, genetics, and analytical chemistry. 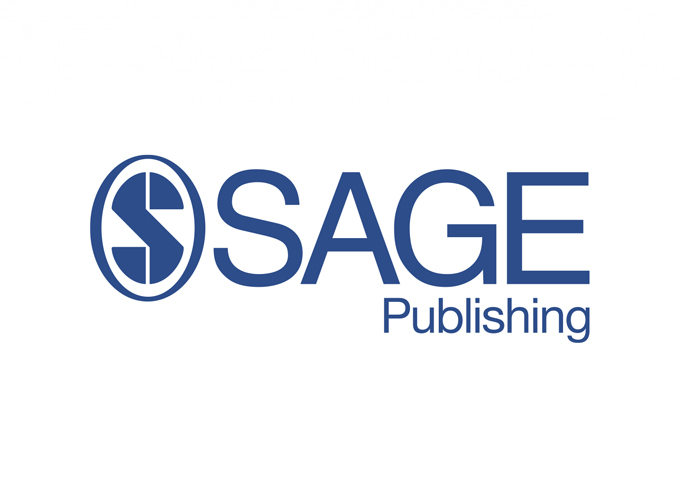 Effective immediately, SAGE will publish the full journal portfolio of 83 titles. The journal list and their respective homepages can be found here.